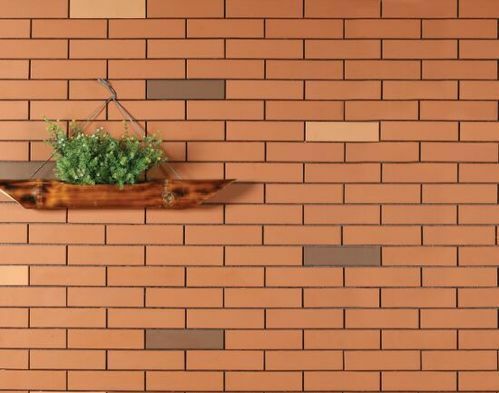 We are a topmost wholesaler and trader of quality approved assortment of Bricks and Tiles. Also, these offered products are admired in the market for their high durability and attractive pattern. All offered products are designed using best quality raw material and innovative technology at our vendor’s end under the supervision of quality controllers in adherence to quality norms.